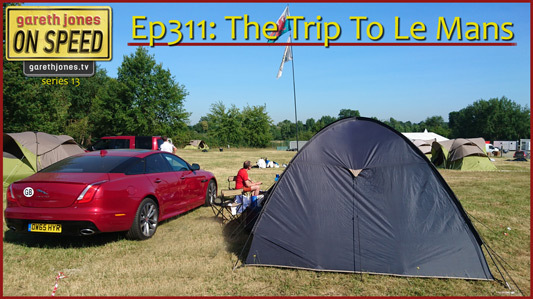 #311 The Trip To Le Mans. 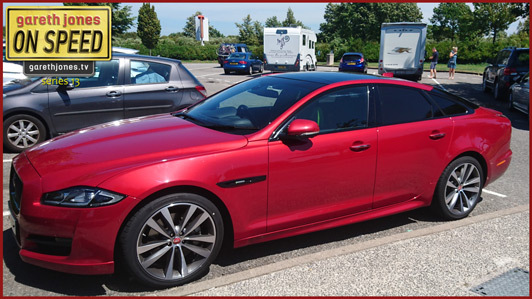 The On Speed team take a Jaguar XJ R-Sport to the Circuit De La Sarthe. We look and listen to the cars running the 24 Hours Of Le Mans this year and tell the story of three dramatic years from the rich history of the great race.